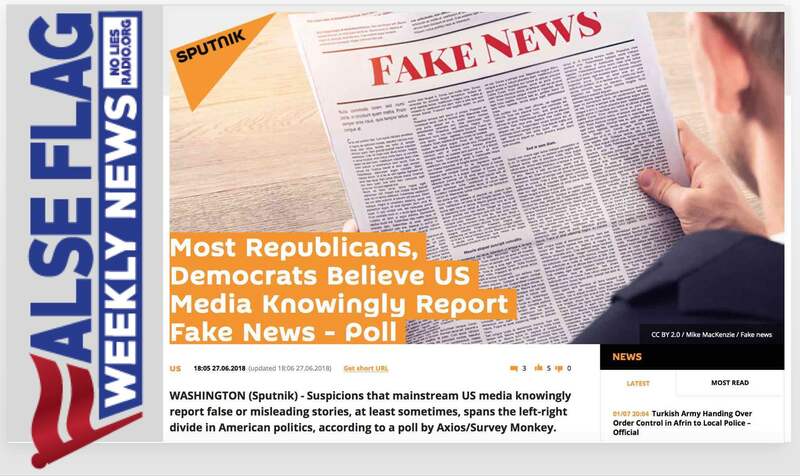 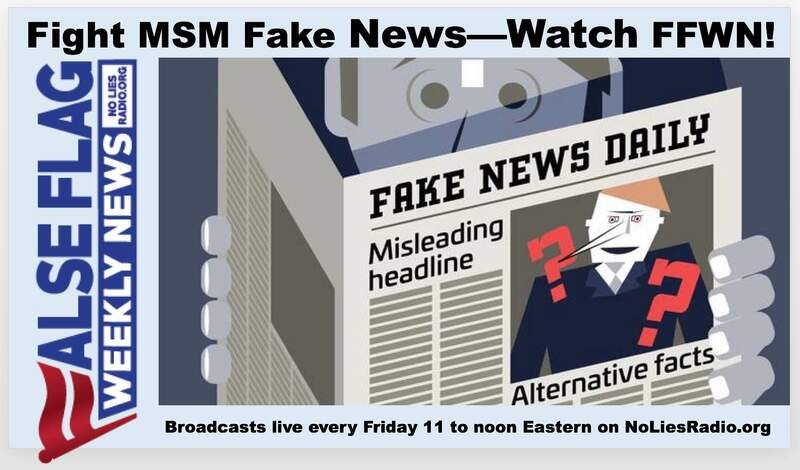 Fight Fake News, Watch FFWN! 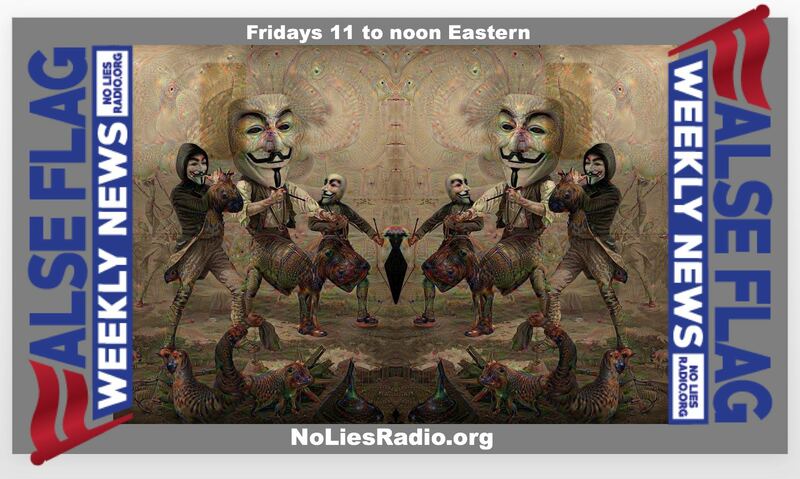 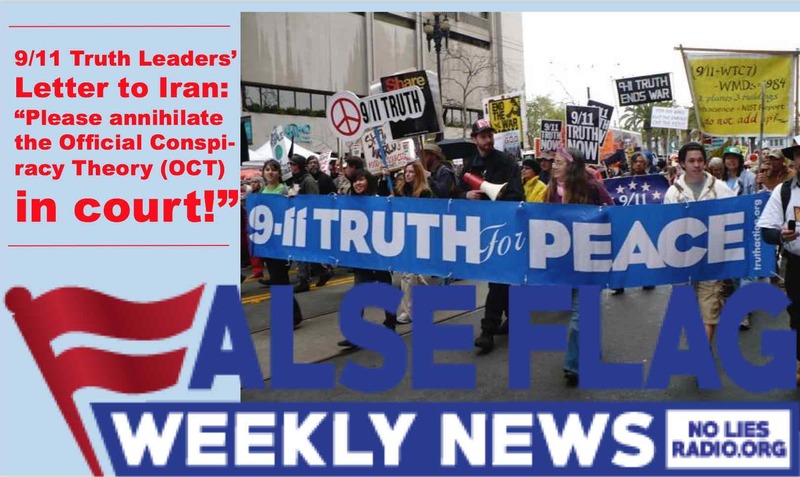 FFWN 7/13/16: If you like the “war on terror” you’ll LOVE the War on Breast Milk! 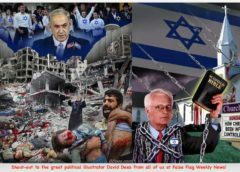 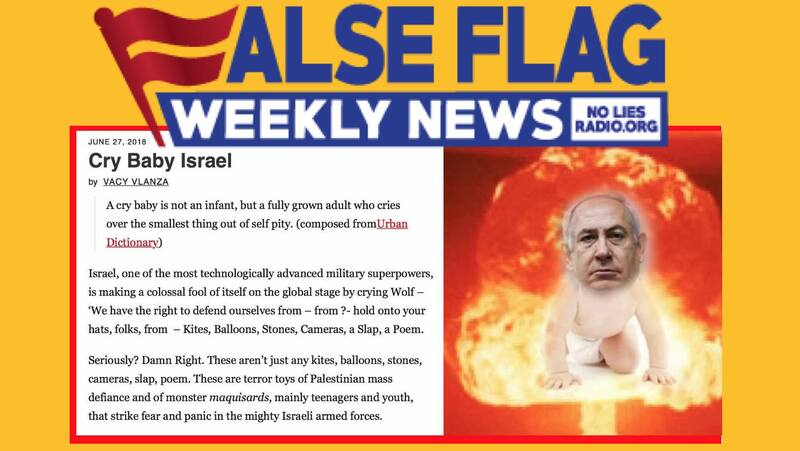 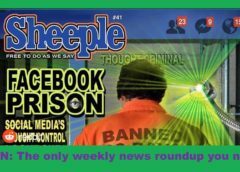 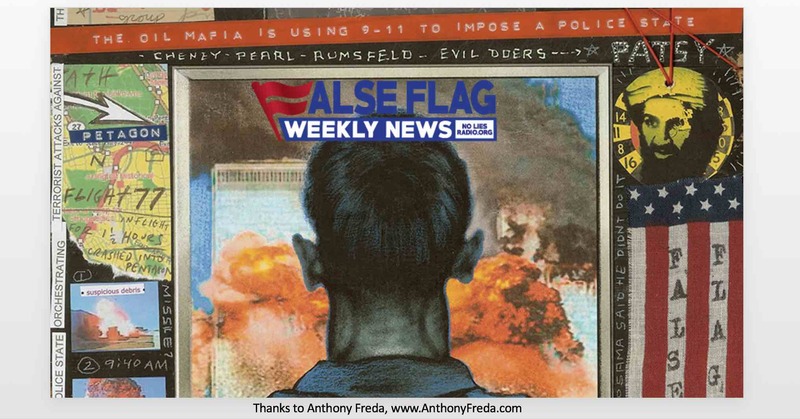 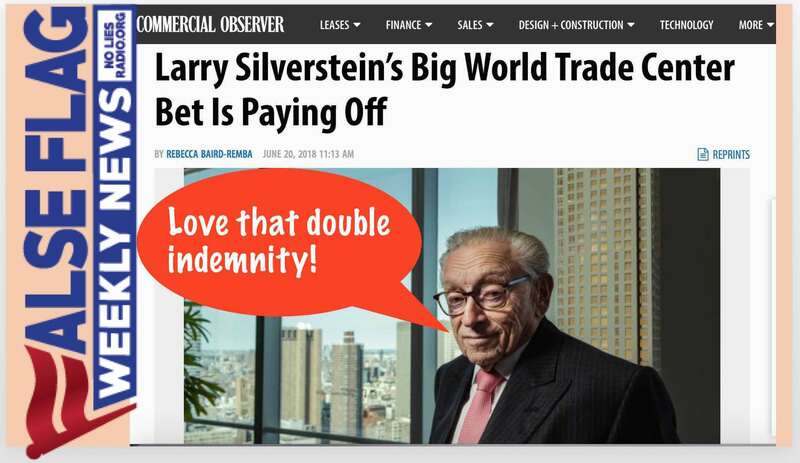 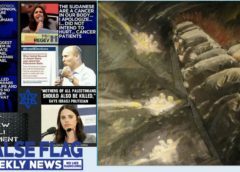 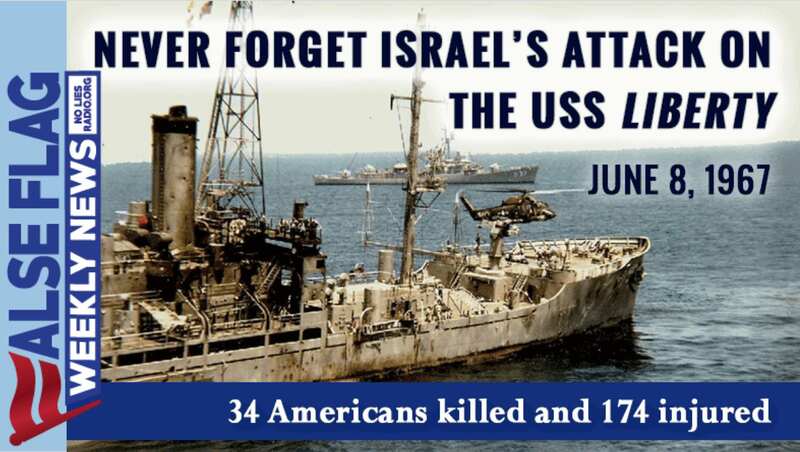 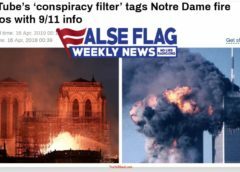 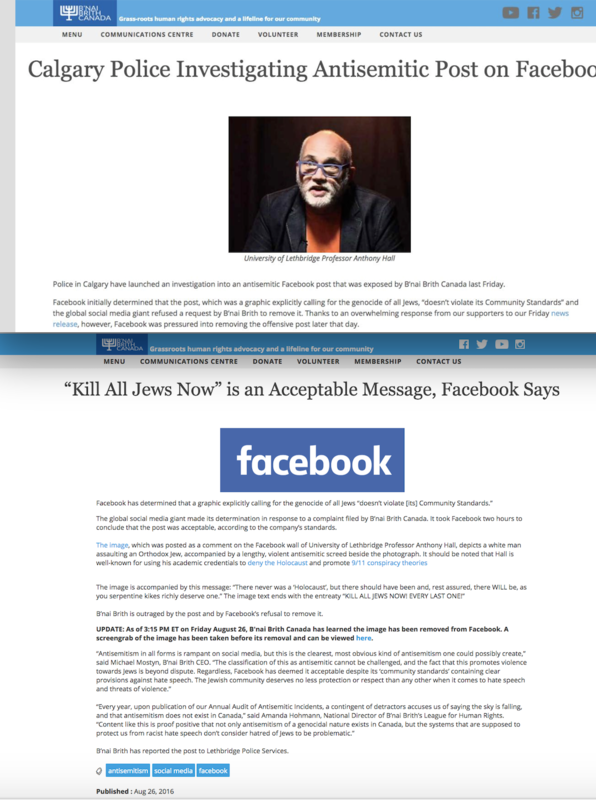 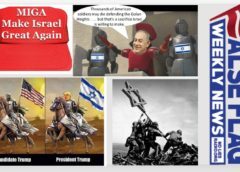 False Flag Weekly News June 29 2018: Some Good News, Trumpian Chaos, Crybaby Israel, and more!